Connect with us at SCA 2019 Boston! It’s that time of year again—SCA time! We’re to be in Boston this week to exhibit at the SCA Expo and host fun and educational events in our very own Boston convention center hospitality suite. We have many special Relationship Coffee experiences planned for the show, so be sure to join us throughout this jam-packed schedule of events. You can also join our events Google calendar or add individual events to your own calendar via the link in each event description below, so you don't miss a thing. 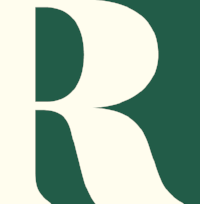 Headed to Re:co Symposium this year? David Griswold, Alfonso Carmona, Jamie Pockrandt, and Monica Terveer from our team will all be in attendance. Keep an eye for them at the event and be sure to say hi! Stop by our origin-themed booth to connect with our team and enjoy a delicious barista-crafted drink. A number of our roaster partner and origin-based baristas will be serving up delicious Relationship Coffees throughout the day—don't miss tasting some of the best coffees from our supply chain! With half of our staff living in coffee-producing countries and working closely with a vast network of producer partners, we have a deep connection to origin and are excited about the vibrant specialty coffee culture flourishing in many origin countries. We want to take advantage of the WBC and SCA to highlight the amazing barista and roaster talent rising in the coffeelands, and will be featuring some truly incredible origin-based baristas in our booth throughout Friday and Saturday. We'll also host a meet n' greet at our booth with women farmers from our supply chain. You'll have the chance to meet these inspiring coffee professionals and taste their coffees. Visit our suite at any time throughout the day to say hi, take a break from the busy show, and enjoy our suite amenities. We'll have free coffee, snacks, and drinks for you to enjoy. From Friday through Sunday, we'll be hosting five special country and program-specific educational events in our hospitality suite. The first of these will focus on our women's coffee program, and feature a cupping of delicious women-grown coffees. 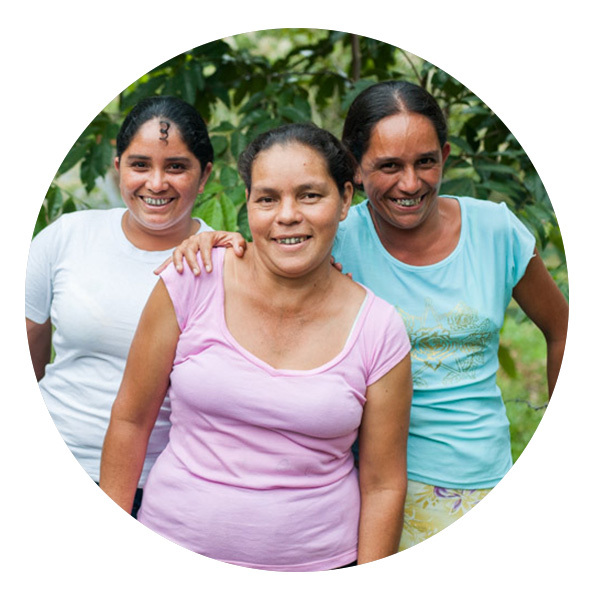 You'll also be able to meet a number of women farmers from our supply chain face to face, learn about their coffees, and hear what Relationship Coffee means to them—don't miss it! 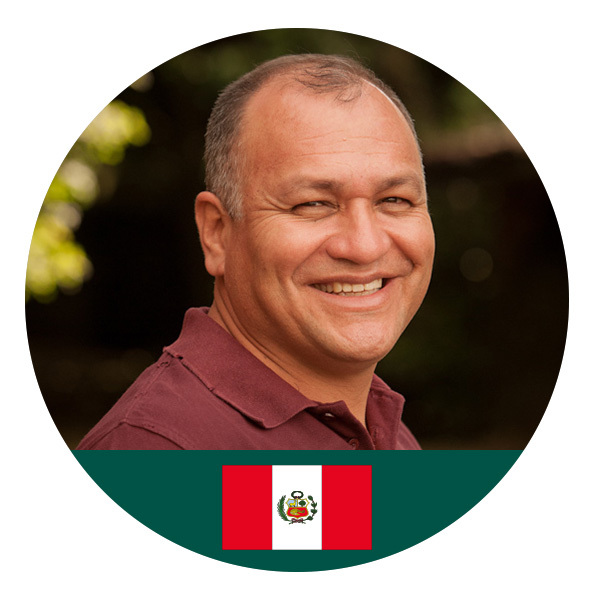 Our second origin education event will spotlight Peru, and feature a presentation from our Peru Supply Director Oscar Gonzales about the country's stunning coffee regions and recent initiatives to promote boutique micro-lot coffees. The event will wrap up with a cupping of the country's dynamic coffees that are redefining what the buyers can expect from this Fair Trade Organic coffee powerhouse. Our much-loved SCA happy hour is back this year! Stop by to grab a drink, connect with the Relationship Coffee community, and wind down after a busy first day at SCA. SCA Lecture: Who defines sustainability? 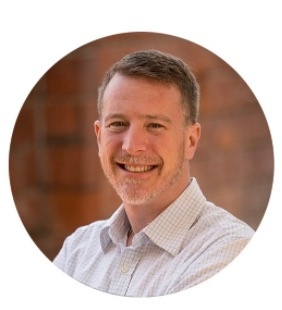 This multi-stakeholder panel featuring Sustainable Harvest President Liam Brody will explore the fundamental questions around who holds the power in defining sustainability and offer examples of best practices for making sustainability actually sustainable for each supply chain actor. Liam will speak alongside Rafael Furtado of COOMAP, Paulo Barone of Nespresso, and Peter Roberts of Goizueta Business School, Emory University. You can read more about the SCA lectures here. Don't wander far—we'll be back again at 3 p.m. in our suite to present on Colombia's diverse regions and varied profiles. 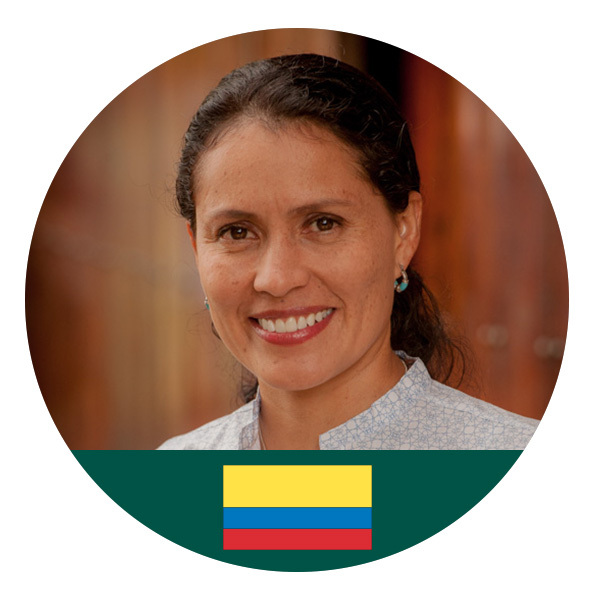 There's a world of delicious coffee within this famous origin, and our Colombia Coffee Quality Manager Claudy Rocio Gomez will guide you on a memorable journey of story and flavor profiles during a cupping of top Colombian coffees. We're lucky to be sharing our suite with our friends at Sustainable Growers, who have traveled with several of their farmer partners all the way from Rwanda to connect with the global specialty coffee community at SCA. 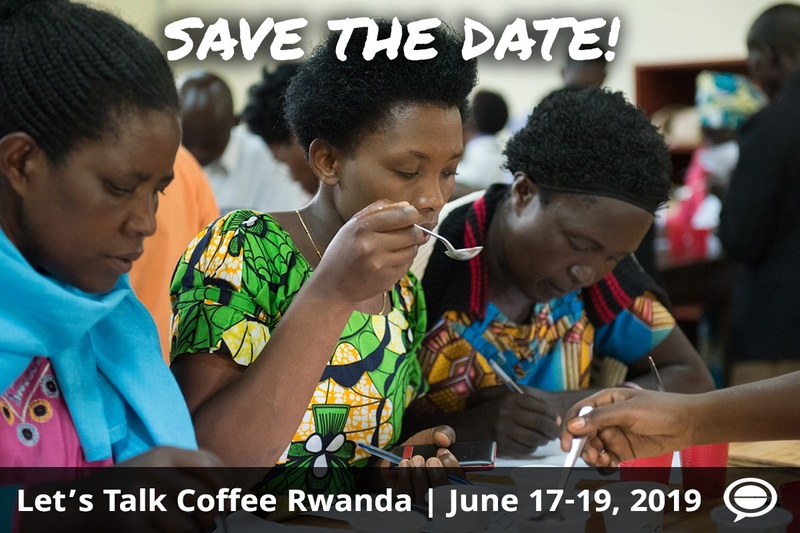 Sustainable Growers East Africa Regional Director Christine Condo will provide an overview of what makes Rwanda such a special coffee origin, and share the inspiring stories of women farmers elevating the country's specialty coffee industry to new heights. 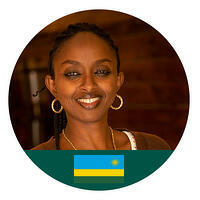 And of course, we'll taste a top selection of Rwanda's exceptional coffees! 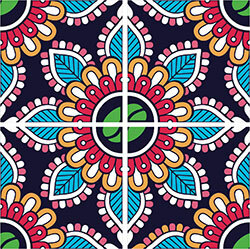 Our final origin education event of the show will be focused on Mexico. 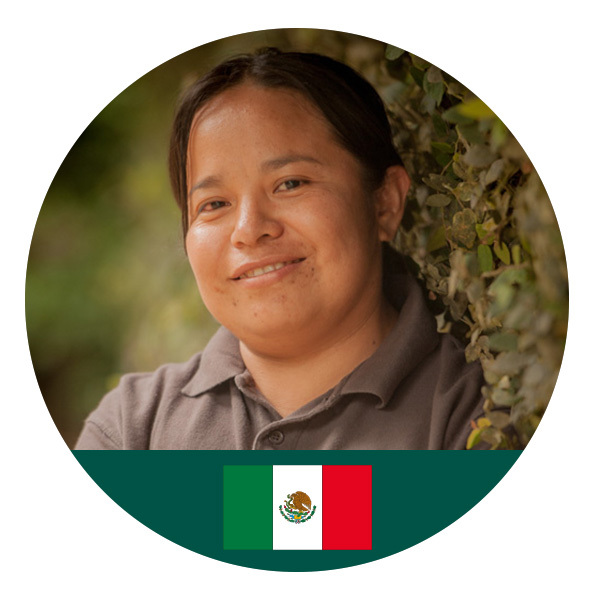 Learn about the exciting Mexico coffee renaissance from our Mexico & Central America Supply Coordinator Chabela Cerqueda Garcia, connect with farmers, and taste the extraordinary coffees of this re-awakening origin. Looking for a great post-SCA event? Join us in New York City on Monday, April 15 to cup coffees from Colombia, Peru, Honduras, Nicaragua, Guatemala, Mexico, and Rwanda and learn from 40+ farmer representatives from the cooperatives that produced the coffees. Stay up to date on our SCA 2019 events! You can also let us know if you'd like to meet with one of our Relationship Coffee Managers at the show, and we'll follow up with you to arrange a time.